Netwrix Auditor captures brain activity of system administrators via Bluetooth, predicts and alerts on their actions before they happen! 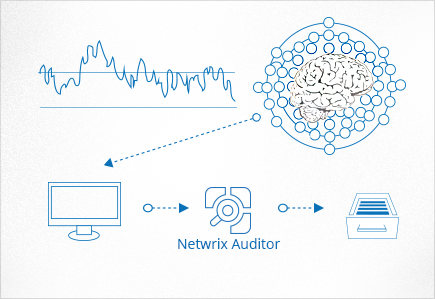 Netwrix Auditor captures and interprets neural signals using Bluetooth low energy (BLE) technology. At the same time the product monitors when someone’s making a change and identifies which neural signal correlates to that specific change. Once the match has been found, the Netwrix Auditor will be able to detect that a user is going to make a change before he has even made it. 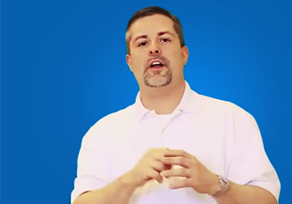 Stop auditing changes that have already happened! 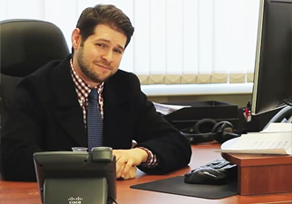 Netwrix Auditor detects the changes before someone actually makes them! It is generally safe, however, since it's a new technology, it's recommended to seek advice from your healthcare professional, because some restrictions may apply (such as people with neural disorders). 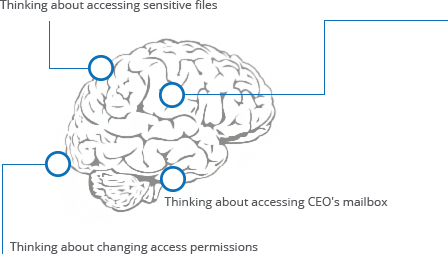 How can Bluetooth capture the brain signals? The brain activity generates electromagnetic impulses. 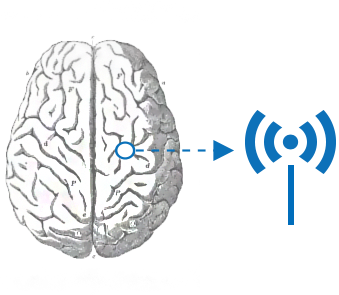 Applying the same method used in electroencephalography, those impulses can be captured via the short-wavelength UHF radio waves used in the Bluetooth technology. Once captured the Netwrix’s patent-pending technology transfers the data to Netwrix Auditor for analysis. What Bluetooth versions does Netwrix Auditor support? What if some of my systems don’t have Bluetooth? Netwrix engineers are working on enabling the same technology over wi-fi which is based on similar radio wave technology. "The system is able to predict the actions performed by system administrators and alert on these actions before they even happen." "By utilizing Electroencephalography we are able to record brain activity, understand patterns and determine thought processes as they are happening." "Those guys at Netwrix really think outside the box. In fact, they’ve given me a way to read my employees minds." 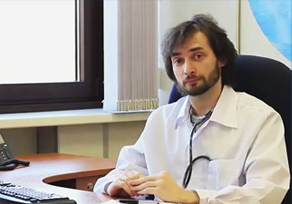 Unfortunately it’s a joke and the mind-reading technology is not yet available, but we’re already working on that! Netwrix Auditor can track, record and alert on actions performed by system administrators providing visibility, improving security and helping maintain compliance to industry regulations.